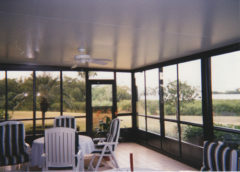 Bring the outside in! 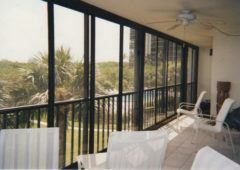 Save 15% OFF! - Click Here! 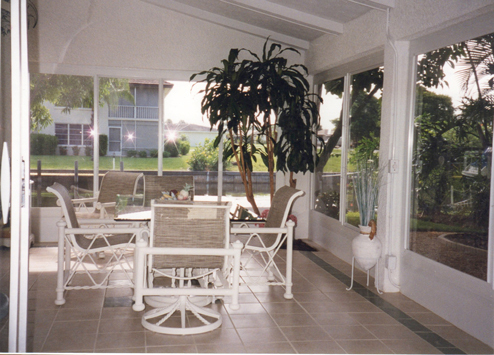 Let us transform your lanai to Fit Your Home, Lifestyle and Budget. Welcome to Custom Lanai Window Enclosures. 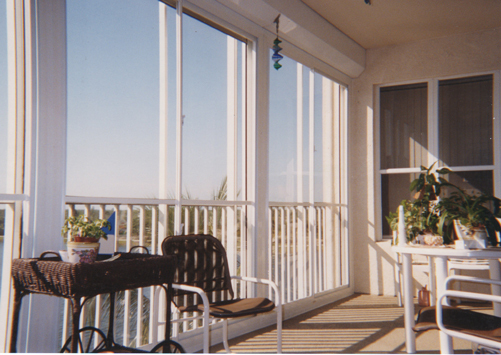 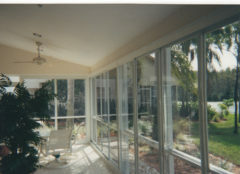 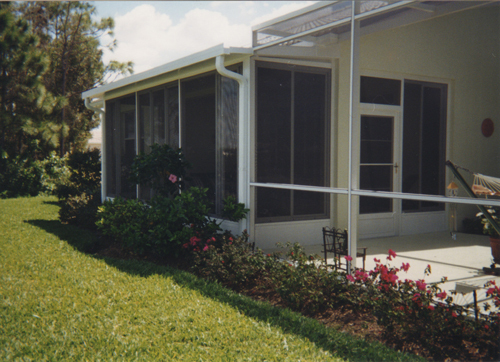 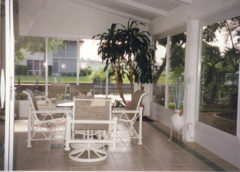 Lanai Window Enclosures Inc. is Southwest Florida’s trusted source for custom lanai enclosures. 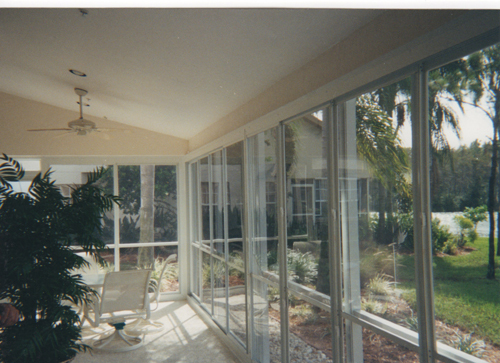 Together with our industry-leading products and our FREE In-Home Estimate we ganruantee 100% satisfaction. 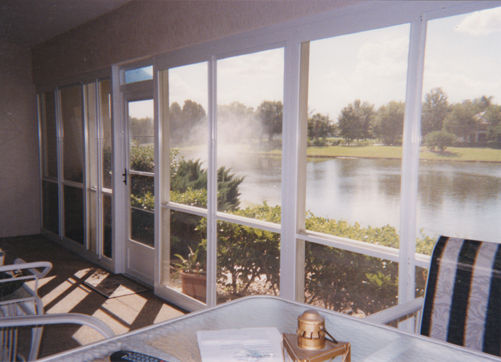 Find out how we custom-manufacture our products specifically for your home. more than you do NOW! 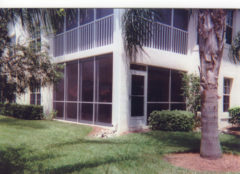 We proudly serve all of Southwest Florida including Fort Myers, Cape Coral, Sanibel Island, Bonita Springs and Naples as well as surrounding areas. View a gallery of some of our recent and past projects.